Still remember design patterns in OOD? The gang of four. So what are the patterns in container architectures? A shared vocabulary can enable us to understand each other quickly. Adapt legacy applications where we no longer wanted to make modifications to the original source code. Create modular utility containers that standardize implementations of common functionality. 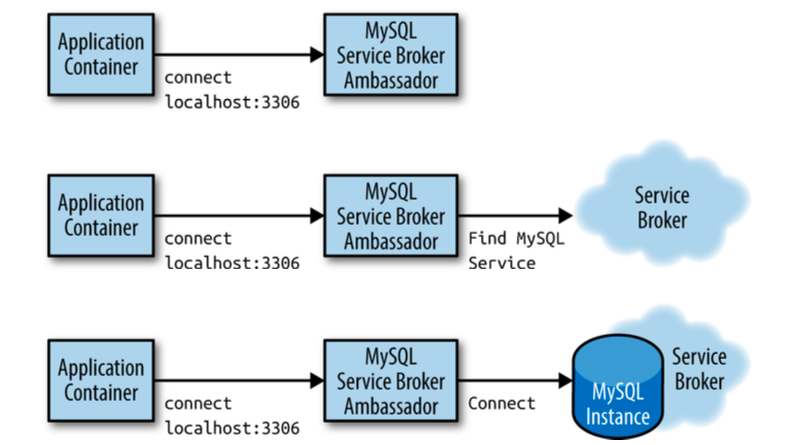 Ambassadors can alter and broker how an application container communicates with the external world. 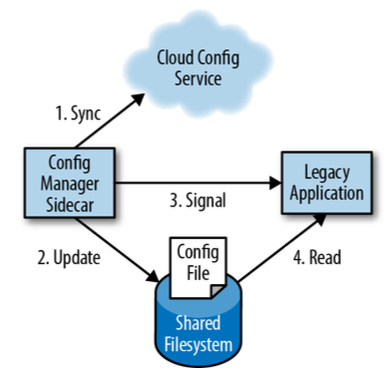 When trying to render an application portable across multiple environments, one of the primary challenges is service discovery and configuration. The adapter container is used to modify the interface of the application container so that it conforms to some predefined interface that is expected of all applications. It takes a heterogeneous world of applications and creates a homogeneous world of common interfaces. 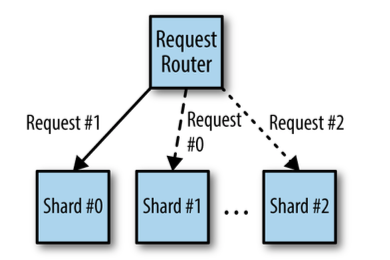 We can use adapter pattern to support monitoring or logging for hybrid modules/components. e.g, prometheus monitoring, nagios plugins for application monitoring, etc. e.g, logstash normalizes different logging formats. 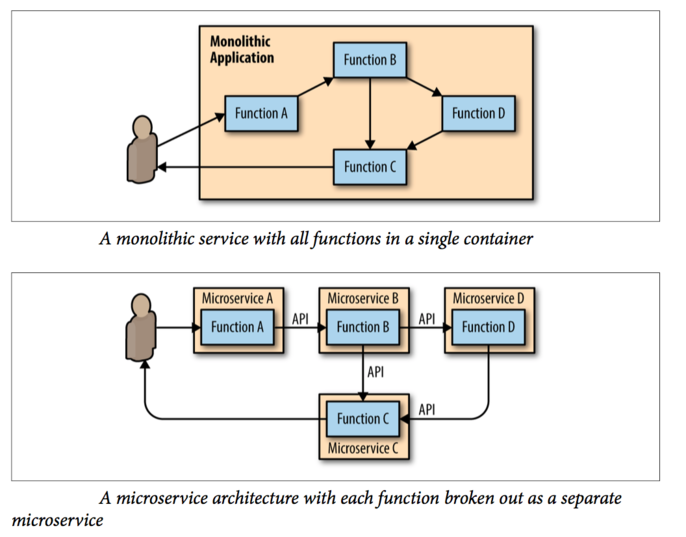 Microservice wins against monolithic service in Reliability, Agility and Scalability. More difficult to debug. Debugging in one process is impossible now. More difficult to design to enable proper services’ coordination. Performance downgrade: more players get involved in the communication/cooperation.